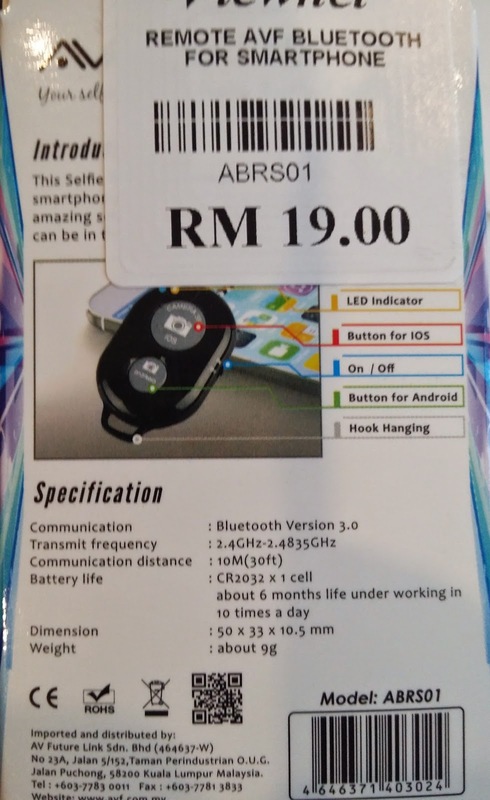 I bought the AVF Selfie Remote from Viewnet in Low Yat in Kuala Lumpur late last year for RM19.00 (at the current exchange rate, it is equivalent to SGD7++) in the bargain bin. 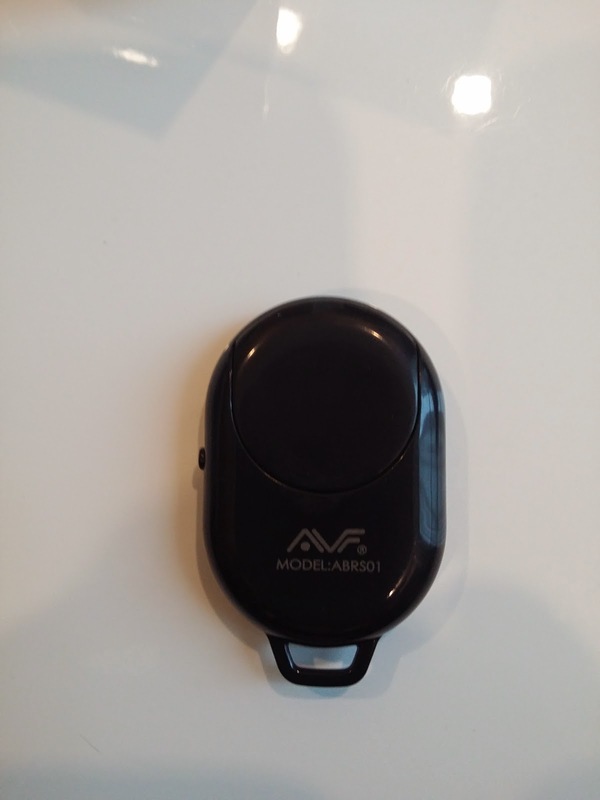 It is a simple device that uses bluetooth to pair with your Android or iPhone phone and uses the built-in camera app. 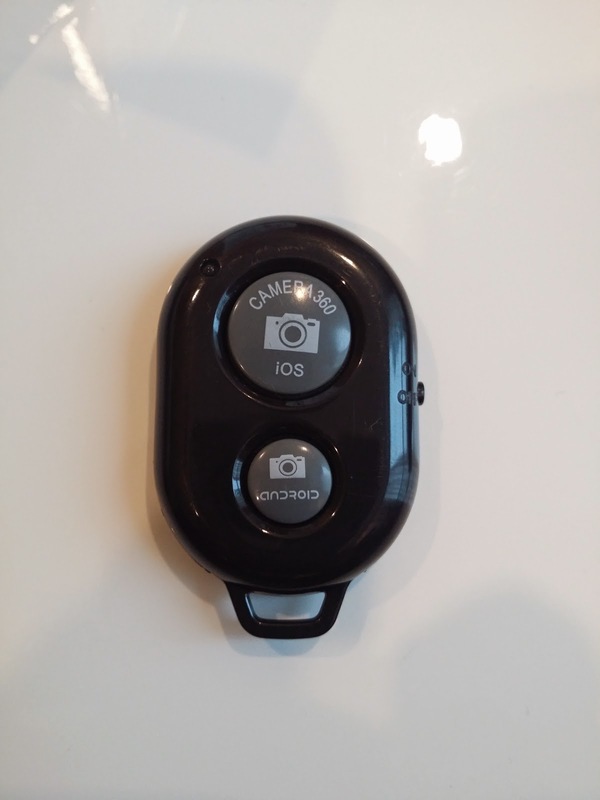 In cases where it is not able to use the built-in camera app, it would need to use the Camera 360 app which is free. 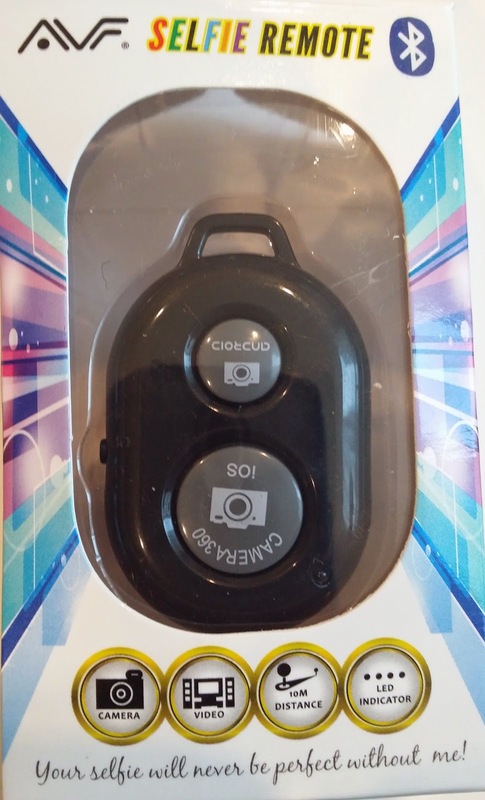 This would complement with a selfie monopod, which is the rage at the moment. 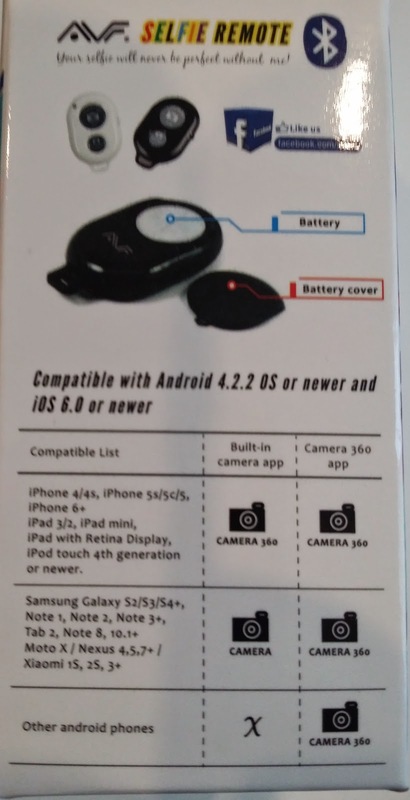 Most of the iDevices would need to use the Camera 360 app but Android devices can use the existing in-built camera app.